Creating original, relevant and helpful content is the single most important thing that you can do to establish your brand as an authority in your niche, and help yourself to stand out from the crowd as the go-to person for information on a given subject. When you consistently add value to your audience, you will build engagement and trust, both of which you can eventually turn into sales because these people will be eager to buy from you, basing on the knowledge that you truly understand their problems and can recommend the best solutions. 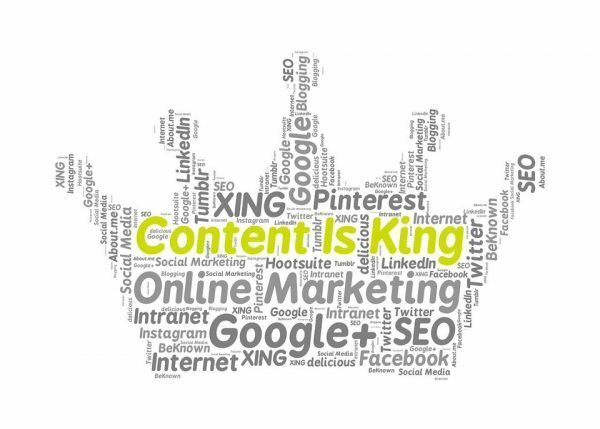 Content creation is therefore of absolute importance to your online business, but it can also be time consuming and sometimes our best content may not receive the traction that it deserves. This is where repurposing comes in. Repurposing your content simply means that you will take a core piece and reproduce it in various formats. Record yourself reading your blog posts word for word, and you can share that audio version of your content via SoundCloud, as well as including the download link with your written post as an option for people who do not like to read. Create video versions of your old blog posts. Do you have a recipe or other how-to post on your blog? Record yourself doing it step by step and share it to YouTube! Create a compilation of related blog posts and offer them as a free downloadable offer in exchange for email addresses from your leads. Do you have 5 or more posts centered around a given topic of interest to your niche? Put them together in a PDF format and promote it as a complete guide on that particular topic. Go live on Facebook and discuss a popular blog post. Other ways that you can repurpose your content include but are not limited to: quotes, memes, infographics, pictures and so many more. As you can see above, one piece of content can be turned into a wide variety of other content! This has several advantages to it. Because you’ve already created the content, it will not take as much time to recreate it in a different format. The more formats you have, the more channels or platforms you can promote on, thus putting your brand in front of more people. 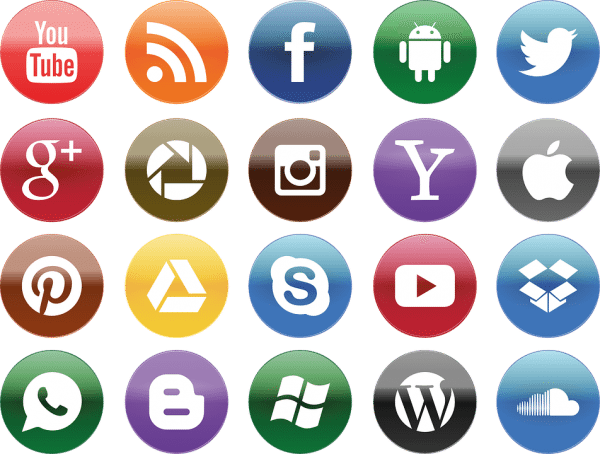 The fact that your brand is represented on several different platforms at once means that you’ll create more awareness and build a bigger audience in a shorter period of time. As a rule of thumb, focus on repurposing your best and most relevant content, and then promote it across different channels. The possibilities are endless, have fun with it!